On-demand parts manufacturing - .PDF file. Using 3D System’s additive and traditional manufacturing technologies can bring your design to life and create real functional end-use parts. With instant online quoting from anywhere in the world and a global team of 3D printing experts, we are committed to customer success. 3D Systems On Demand Manufacturing is the UK provider of 3D printing for components, tooling and machinery parts services for all industries. We specialise in delivering high quality components for prototype, pre-production and full production requirements. When you’re designing, developing, testing and manufacturing products, speed is important. The faster you can reach the consumer, the better. Powered by industry-tested 3D printing technology, 3D Systems’ rapid prototyping services produce your parts quickly with the accuracy and unlimited complexity of 3D printing. 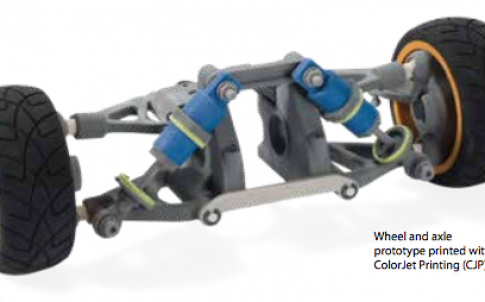 Whether it’s a robust assembly component prototype or a full-colour presentation model, you can choose from a variety of 3D printing technologies and materials to ensure that each part meets your exact specifications. 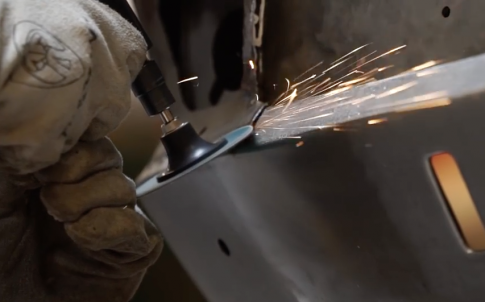 Sometimes metal parts can’t be made using subtractive or casting methods, and you shouldn’t have to alter your design to fit a production process. That’s where Direct Metal Printing (DMP) comes in. DMP blends industrial metal production with the speed and unlimited part complexity of 3D printing. 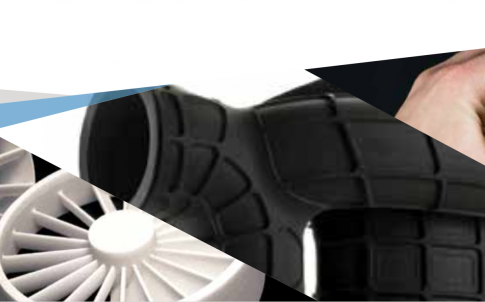 Especially useful for challenging geometries, DMP produces everything from one-off prototypes to mould tooling to series of end-use parts from a variety of alloys and metals. These are real industrial parts—fully dense, ready to use, and fit for post-production machining—produced with 3D printing’s signature speed. CNC machining doesn’t have to drag down your timeline. QuickCutCNC® streamlines the inefficiencies of the traditional CNC machining process while maintaining its high-quality results. So you can move faster through production or prototyping of parts that require a specific metal or plastic material, and still enjoy the high dimensional accuracy and surface finish that makes CNC a go-to production method. Injection mould tooling and parts involves a significant economic commitment, we can help you ensure that your commitment pays off, so you can get quality parts faster. 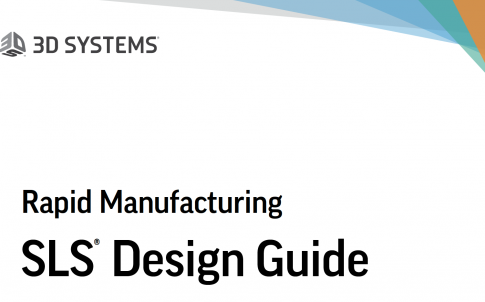 3D Systems’ project managers know moulding and tooling inside and out, and they use that knowledge to help you identify design issues via a comprehensive Design For Manufacture (DFM) report, and determine tooling options to ensure timely delivery. From prototype to low volume production we remove the complexity and the risk for you and offer the best solution for your specific needs. We offer complete and tailored end-to-end solutions, from design to manufacturing. Get started by visiting us online at www.3dsystems.com/uk/quote.